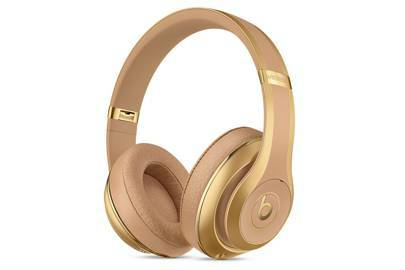 Beats By Dre proves its versatility once more by teaming with French fashion label Balmain in a collaboration of quite some stature. With 12 hours of playback in one pop, Bluetooth connectivity and adaptive noise-cancelling technology, this marks the beginning of a beautiful marriage between fashion and technology. Watch this space. 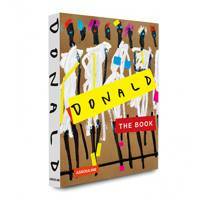 The self-proclaimed "Andy Warhol of Instagram", Donald Robertson (or @drawbertson) has redefined the idea of the contemporary artist. Blurring the lines between social-media celebrity and artistic genius, his cartoon-like depictions of figureheads from the art and fashion worlds have won him the fandom of Beyoncé et al. Built by - and as a homage to - the legendary bike frame-maker Jim Merz, this geometrically-pleasing bike is less about wowing you with it's specs and more about impressing you with its sheer comfort. 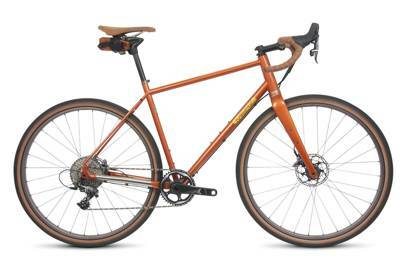 The frame is constructed with Premium Cr-Mo tubing, which offers strength and a fine-tuned quality of ride. 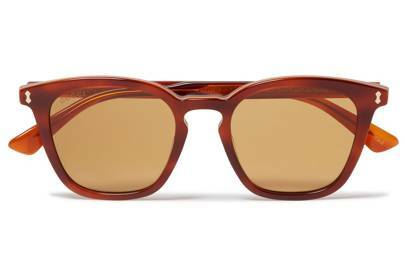 Crafted with precision using layered acetate, these square-frame, tortoiseshell sunglasses are designed to chisel your face and strengthen your jaw. The detailing is just as diligent, with subtle Gucci striping and thinning frames for a delicate fit. 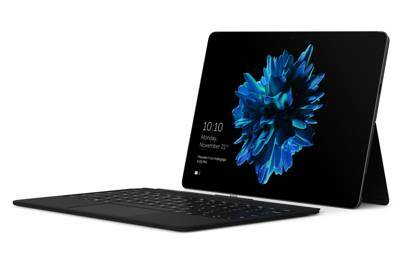 The first ever crowd-developed computer, Finnish tech company Eve’s new tablet-computer hybrid was built and designed based on an online community of over 1,000 would-be customers, who advised the creators on what features they wanted to see in the hardware. 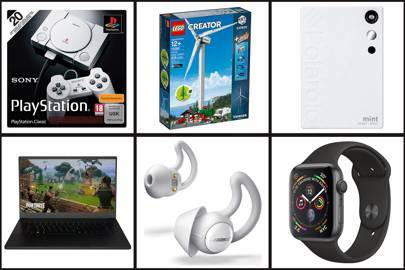 Expected to compete with the top tablets on the market, Eve V is to be released imminently – so keep an eye on its site. A pairing we couldn’t be happier with, Alfa Romeo has teamed up with British heritage brand Hawes & Curtis to produce a capsule collection for summer 2017. 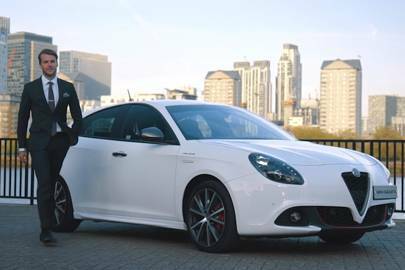 The standout is a one-off Italian-made suit, detailed with a mesh lining which mirrors Alfa Giulietta’s honeycomb grille. There's also a glove box of suiting accessories. Dubbed by its users as the “ultimate professional briefcase”, the Palissy briefcase is not only a hallmark of understated elegance, but it's also a practical workbag. 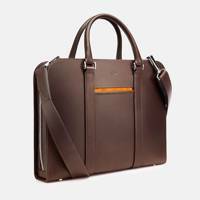 Cleverly compartmentalised with a dedicated laptop sleeve and a wide shoulder strap, this briefcase is sure to cater to the fast-paced, mobile man. This one is for the art lovers. Kitted out with an original Warhol in the study, a LaChapelle in the foyer and design accented by Basquiat sketches, this vessel effortlessly marries the worlds of art and nautical engineering. With all the specs you’d expect from a 56-metre piece of equipment like this, we don't know how to top it. The only bad thing about Bond is that however much you might want to emulate him, it’s impossibly hard to do so. 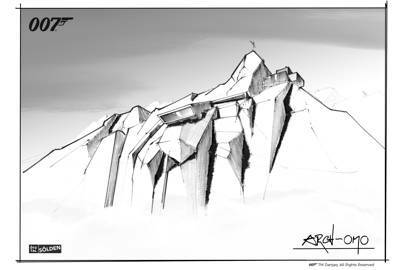 Well, cable-car company Solden has announced a unique James Bond cinematic installation at the top of the Gaislachkogl Mountain, home to the Ice Q restaurant which appeared in Spectre. 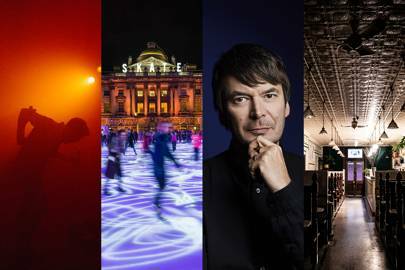 Bond art director Neal Callow is responsible for its conception, so you know it’s going to be authentic. 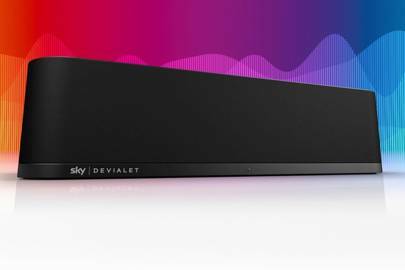 Sky has changed the TV audio game in one move with the announcement of their new Soundbox, which emulates a surround sound system, without the baggage. With six 7.5cm woofers and three 5cm full-range drivers, the speaker is designed to bounce sound off the walls, immersing you in cinematic bliss. 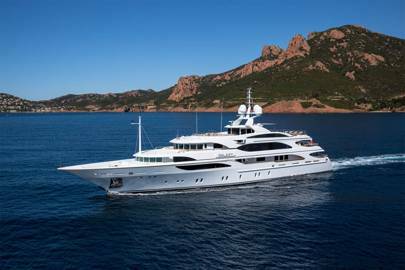 this vessel effortlessly marries the worlds of art and nautical engineering.